Next year on July 1, the Great White North will officially go green: Canada’s Liberal government is poised to announce legislation that will make marijuana legal across the nation next year, according to a report from the CBC. This announcement is expected to be made the week of April 10 — huge missed opportunity there — together with all of the details of the proposed legislation. 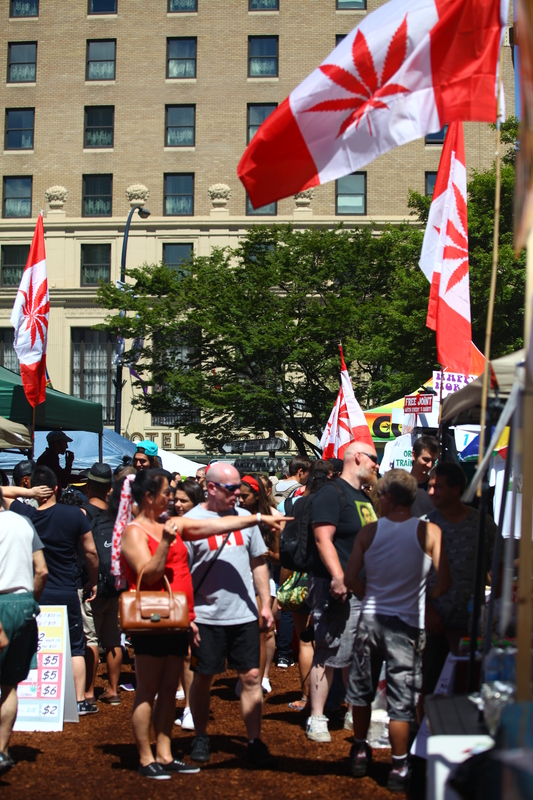 Here are the five things we know about Canada’s marijuana law so far. Under the proposed law, marijuana will be sold as a federally controlled substance, in much the same way alcohol is currently sold in the country. That means that provincial governments will set rules for where and for what price weed is sold in their respective provinces and that the federal government is ultimately still in charge of issuing licenses to weed producers. On the federal level, the legal marijuana age will be set at age 18, as with alcohol, but individual provinces are welcome to raise that age as they see fit. People who are of age will be able to buy weed at approved outlets and can also grow up to four pot plants per household legally. 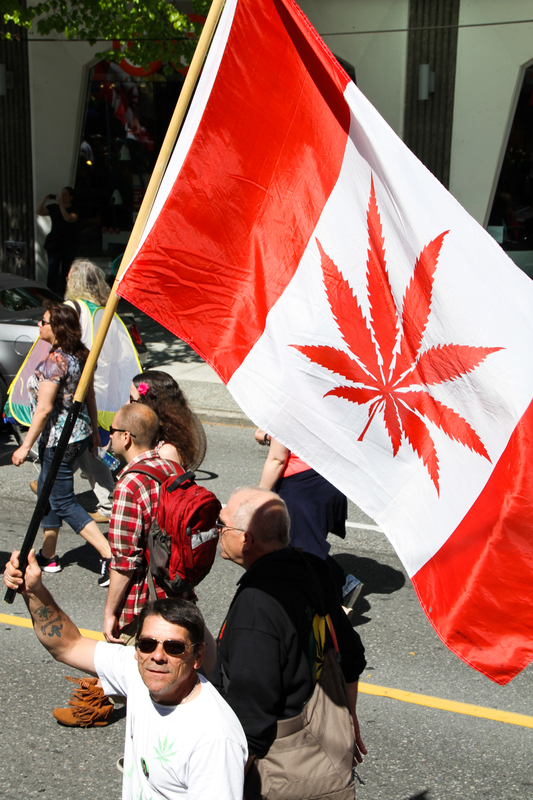 Despite Canada's more liberal stance toward weed, raids have been made on the country's illegal cannabis shops in recent weeks. As with alcohol, marijuana will likely be freely available to visitors to the country, though it’s unclear whether they will be able to take it home legally without having to pay certain taxes. The legislation isn’t totally official yet, though it’s likely it will be approved. Though Justin Trudeau’s Liberal party is currently in power, the way Canada’s government is set up will give other parties the chance to debate it in the House of Commons before it is passed by Royal Assent. The Liberals, however, currently have the majority of seats in the House of Commons. The legislation that will be announced will propose to make marijuana legal nationwide on July 1, 2018. July 1 is also the day Canada celebrates its founding as a country — much like Americans celebrate the Fourth of July. There will, inevitably, be more than just fireworks by way of celebration.